WASHINGTON, D.C. – Morris County, New Jersey, filed a petition Tuesday asking the U.S. Supreme Court to protect its historic preservation program after the New Jersey Supreme Court ordered a halt to participation by historic houses of worship. 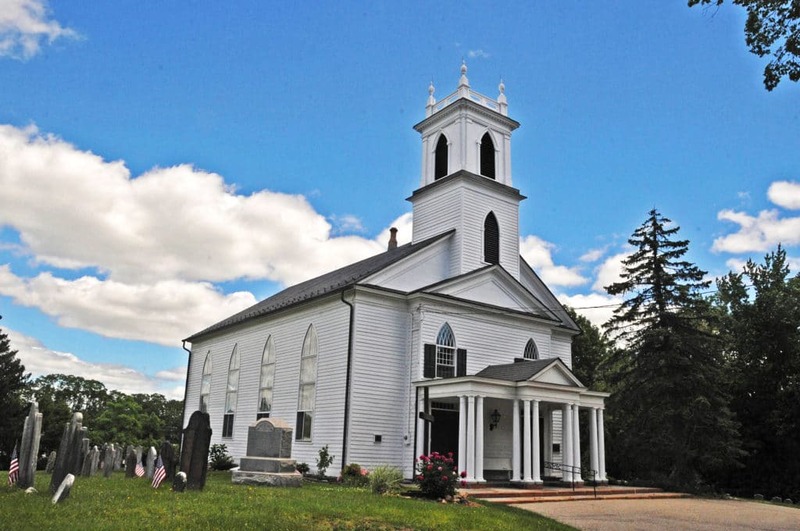 In FFRF v. Morris County Board of Freeholders, the Freedom From Religion Foundation—a Wisconsin-based militant atheist organization—sued the county for allowing historic houses of worship to apply for preservation funds on equal terms with all other historical sites. Grants are awarded under neutral criteria, and houses of worship can only use the grants to repair a historic building’s exterior and mechanical systems. But the New Jersey Supreme Court ruled that giving neutral treatment to houses of worship constituted religious activity in violation of the New Jersey Constitution. Yesterday’s filing asks the Supreme Court to let Morris County continue treating all historic sites the same, without having to engage in religious discrimination. In its 2017 Trinity Lutheran ruling, the U.S. Supreme Court protected a church’s right to participate in a generally available public program, stating that excluding the church because of its religious status would violate the First Amendment. But lower courts have been divided on how far that extends. Several courts, including the New Jersey Supreme Court, have ruled that historic preservation funding cannot be given to houses of worship, while several other courts have ruled that houses of worship cannot be excluded without violating the Constitution. “In Morris County, we want to preserve all of our historical sites, including our magnificent houses of worship, some of which date back to the 1700s and were designed by the leading architects of their time,” said Doug Cabana, the freeholder director of Morris County. “Preserving the character and beauty of our county is a critical element of the county’s cultural and economic success. Last year Becket along with Thomas A. Gentile of Wison Elser in Florham Park, New Jersey filed a friend-of-the-court brief defending Morris County’s grant program and the Catholic, Baptist, Episcopal, Methodist, and Presbyterian churches whose buildings have been restored thanks to the program. Becket is now counsel for the county in this case.